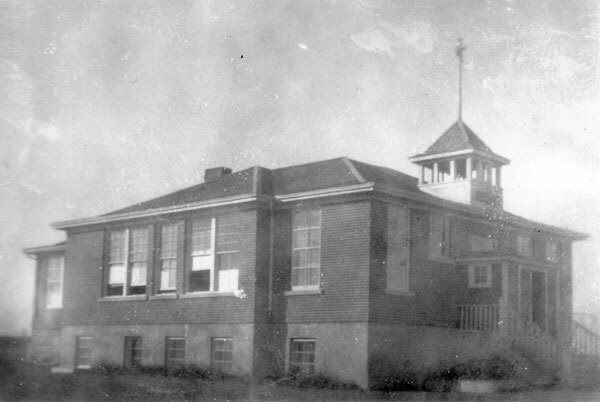 The Deleau School District was organized in April 1893 and a school building operated in the village of Deleau in the Rural Municipality of Sifton. 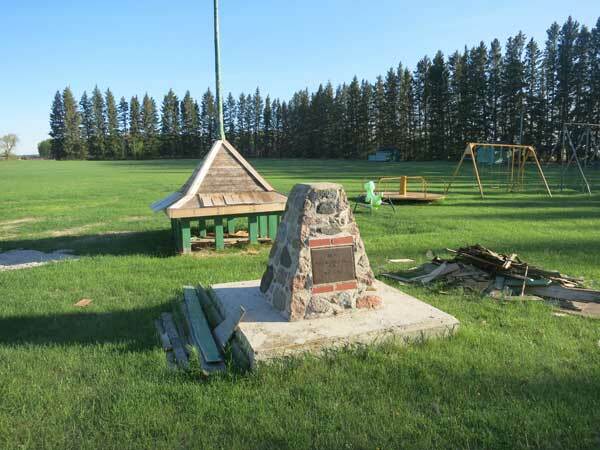 In 1919, it became the Deleau Consolidated School District when it was consolidated with Menteith Union School No. 313 and Maffam School No. 727. The school closed in 1965 and henceforth students from this area went to Hartney Consolidated School No. 2389 or Souris Consolidated School No. 2388. The district was dissolved the following year. The building is no longer present at the site but a stone monument at the tree-lined site, now a public park, commemorates it. Among the other teachers who worked at Deleau School were Joseph E. Murphy and L. R. Labossiere.